The Spotted Eagle Ray. Watching one of these animals glide through the water is to see a picture of grace. 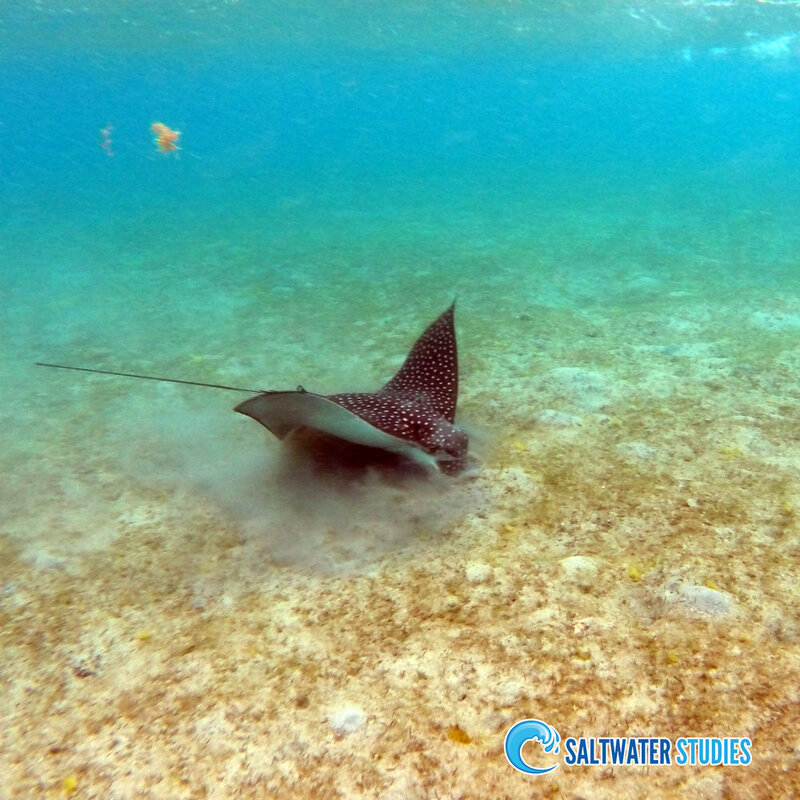 The Spotted Eagle Ray is well named as it moves like a bird soaring through the air, powerful yet graceful. Their movements provide a picture of God's grace toward His people, the grace that enables us to rise above challenging circumstances and trust wholeheartedly in Him.